Costumes and cosplay artists are a huge part of every convention happening each year. 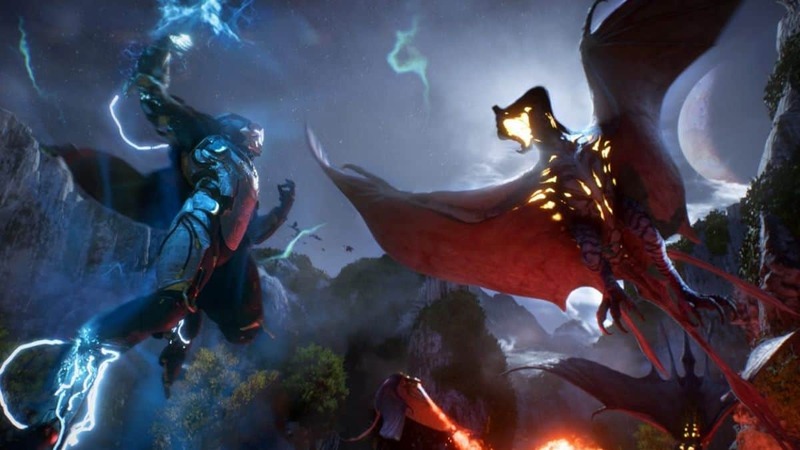 At E3 2018 Anthem Javelin suits have been a real scene stealer over at the Facebook booth, giving us a first up-close look to the game’s Ranger, Interceptor, Storm and Colossian classes. 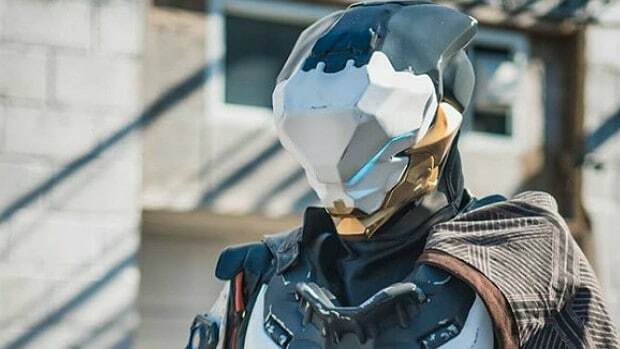 Henchmen Studios is a Character FX and Entertainment Design & Fabrication Studio behind some amazing Overwatch, Destiny, Warframe and more costumes seen in photo shoots and conventions, as well as TV. 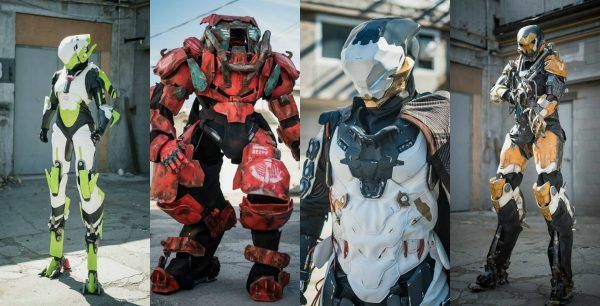 Their latest creations, the Anthem Javelin suits, seen at E3 2018, have been a feature at the Facebook Gaming booth, showing that creativity has all forms of outcomes. All costumes are exact representations of the Anthem Javelin suits seen at the trailer and gameplay footage of the game shown at E3 2018. The developers have revealed that you’ll be able to change Javelins to suit your quest needs and your preferred game style, adding more defense or mobility on demand. Storm looks like a glass cannon suit with heavy damage but dodge dependant. Interceptor, on the other hand, looks like a crowd control unit, taking the role of a support. His use of freeze grenades can help teammates get out of danger quick, especially if its a Storm unit. Anthem features some robust Customization Options, allowing you to alter gear, weapons and more. 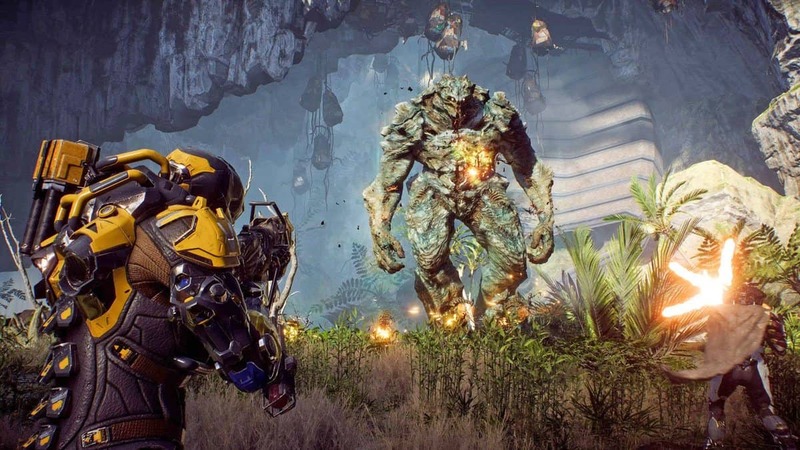 Anthem is scheduled to release on February 22, 2019, for PlayStation 4, Xbox One, and PC. This is unless there are no unprecedented delays, which are pretty normal for games being developed on such a large scale in this day and age.